As of October 22, six states (Nevada, Delaware, New Jersey, Mississippi, West Virgina and New Mexico) are offering sports betting within their borders. None of them have agreed to cut in the sports leagues with a commission to support their claims that they need more funds either to further protect the integrity of their games (an integrity fee) or as a rights fee — to compensate them for the use of data and other nondescript intellectual property. However, that has not stopped sports leagues such as the National Basketball Association and Major League Baseball from continuing to pay lobbyists to convince future states to include such an integrity or rights fee. Further, executives from the leagues are still stumping around the United States in an effort to convince legislators of the efficacy in providing a cut of the newly created wealth from sports betting to those governing the games. 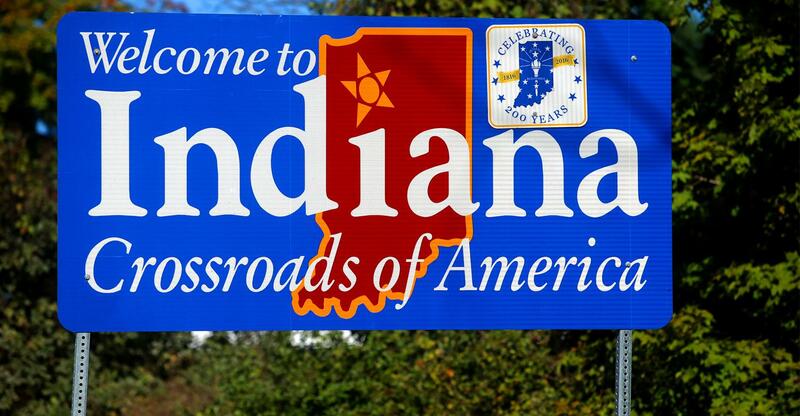 One important battleground for the sports leagues is the State of Indiana, where sports betting has been discussed for several months. It was allegedly the first state where sports league representatives asked for an integrity fee, and thus it would be the toughest loss for them to stomach should they fail yet again. Last week, NBA counsel Dan Spillane was on the ground in Indiana answering questions from legislators about the request for an integrity or rights fee, including whether he and his league have enjoyed any success in their lobbying efforts to date. The obvious answer was “not yet,” and Spillane’s commentary on the subject was rather interesting and optimistic. Surely, many states will be interested in considering sports betting legislation, especially after New Jersey announced $184 million was wagered legally on sports in the state in September alone. Further, no one should be surprised that the NBA will continue to make its case across the country. Yet, the idea that it will be a “more serious process” and that it will somehow cause the leagues to start winning their battles over integrity and/or rights fees is rather questionable. Consider that the NBA is projected to increase its annual revenues by $1.1 billion just by virtue of legalized sports betting expanding throughout the U.S. That enhancement in revenues should come by way of spending by sports betting operators on advertising, data and sponsorship, as well as revenue that should be enhanced based on increased consumption of the NBA’s media and products. If integrity is truly a concern, then using some of that new money as a cost of business seems reasonable, without the addition of an integrity fee to further line the league’s pockets. Representative Jim Lucas of Indiana agrees.